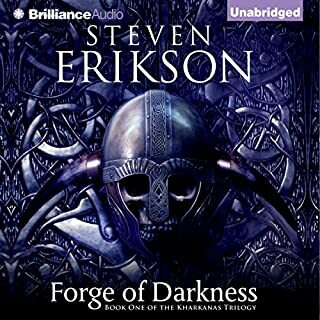 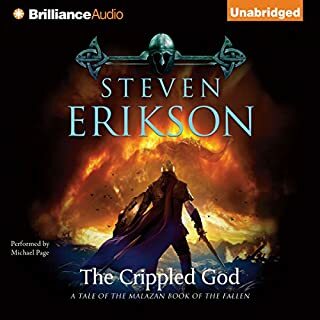 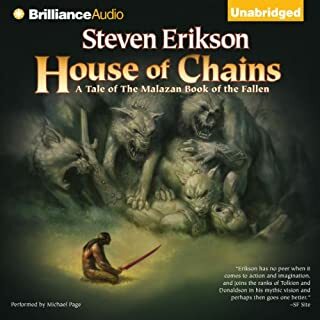 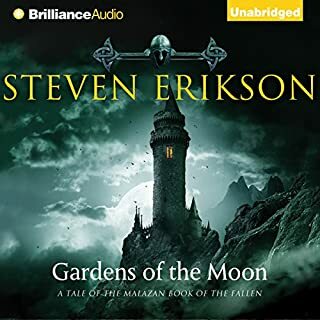 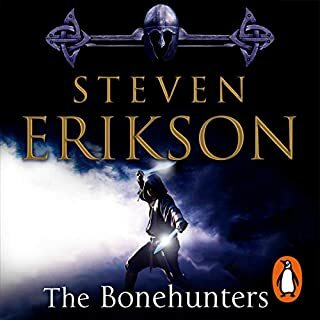 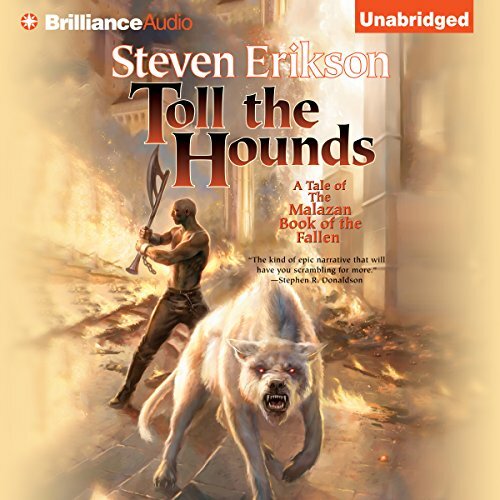 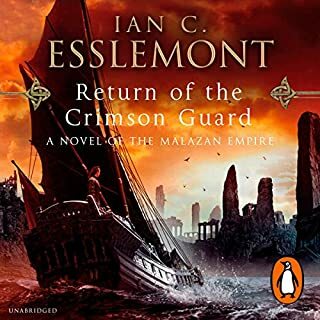 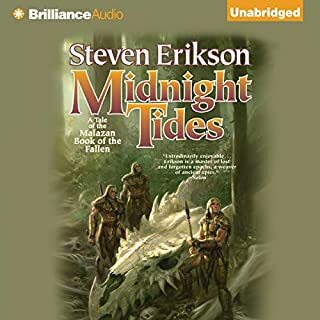 The return of the mercenary company the Crimson Guard could not have come at a worse time for the Malazan Empire. 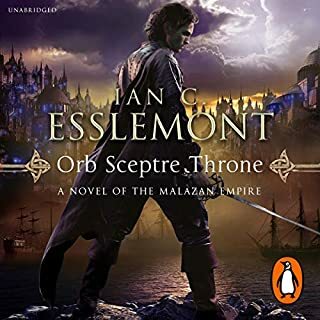 Drained by constant warfare, betrayals and rivalries, many see the grip of Empress Laseen weakening. 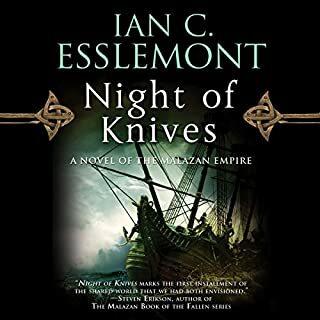 Conquered kingdoms and principalities test their old independence. 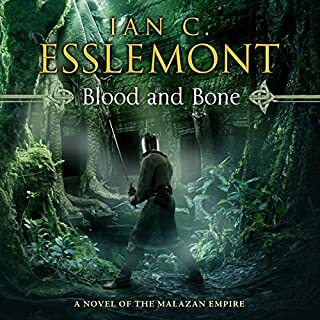 Into this fermenting civil war on Quon Tali - the empire's homeland - comes the Guard and the ingrained memory of their vow of undying opposition to the existence of the empire. 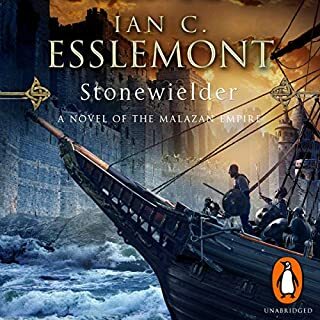 Esslemont's all-new prequel trilogy takes readers deeper into the politics and intrigue of the New York Times bestselling Malazan Empire. 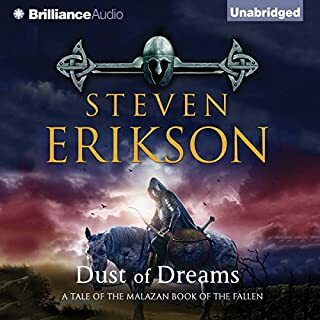 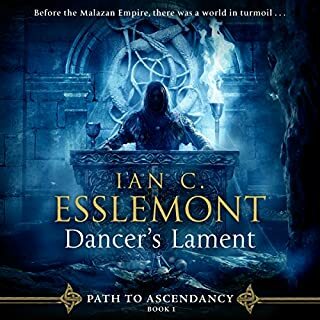 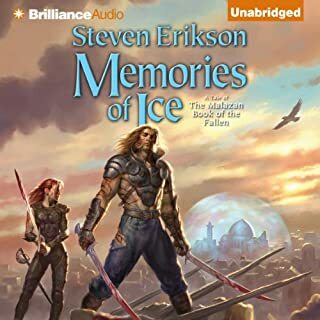 Dancer's Lament focuses on the genesis of the empire, and features Dancer, the skilled assassin, who, alongside the mage Kellanved, would found the Malazan empire. 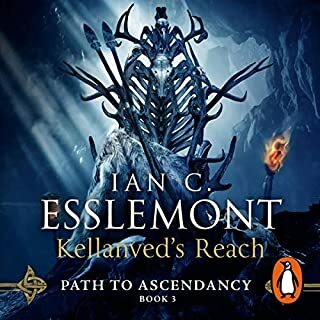 does a great monster voice for ryllanderas! 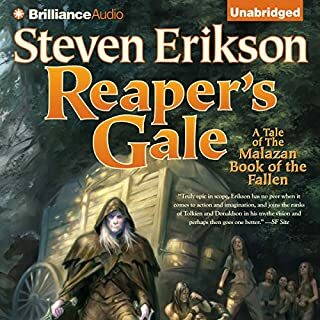 8 down 2 more to go. 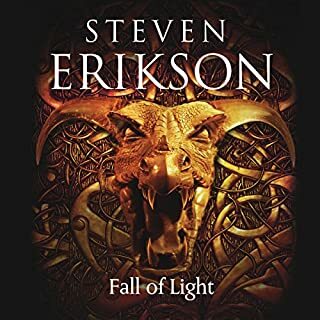 Oh the tangled threads Erickson weaves. 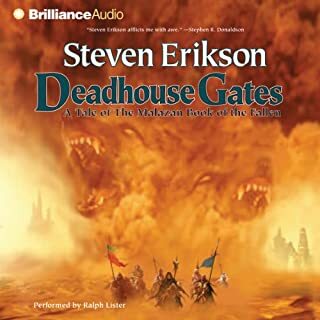 if you made it this far you won't regret it.